High Green Farm is situated just outside Pateley Bridge, in the beautiful Nidderdale Area of Outstanding Natural Beauty (AONB). The house stands on the eastern hillside of Nidderdale, overlooking the Nidderdale Way, with extended views towards Gouthwaite Reservoir. Sue and Alan offer a luxury self catering holiday cottage High Green Cottage, a converted barn and also bed and breakfast accomodation in the main farmhouse. High Green Cottage awarded enjoyEngland.com five star and Gold status. Walkers and Cyclists are welcome. 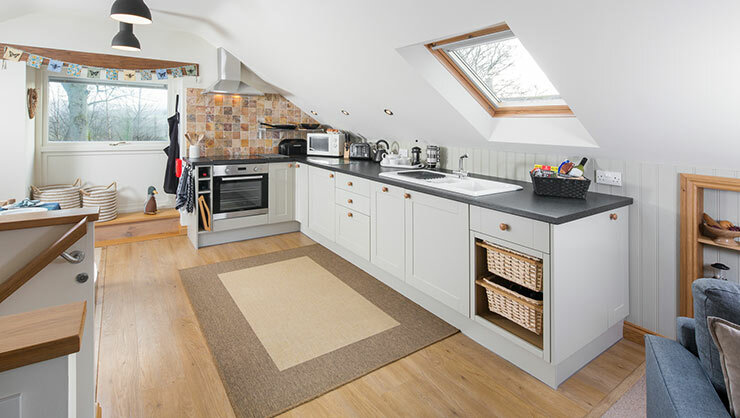 A converted barn on the site of High Green Farm, which can be let as a 2 or 3 bed luxury self-catering holiday cottage. The cottage has been fully refurbished to a high standard with a beautiful outside patio area and modern bathroom facilities, with all bedrooms being en-suite. 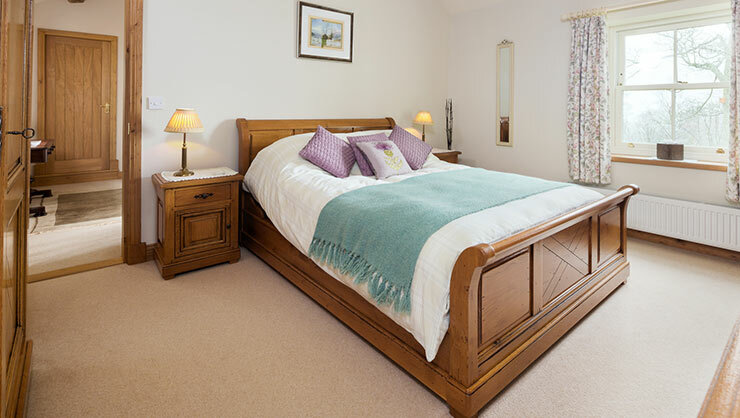 We also welcome visitors in the main farmhouse on a Bed & Breakfast basis, and offer two elegantly furnished guest bedrooms. The double room has an adjacent luxury bathroom with shower. The twin bedded room, has an en-suite shower room.